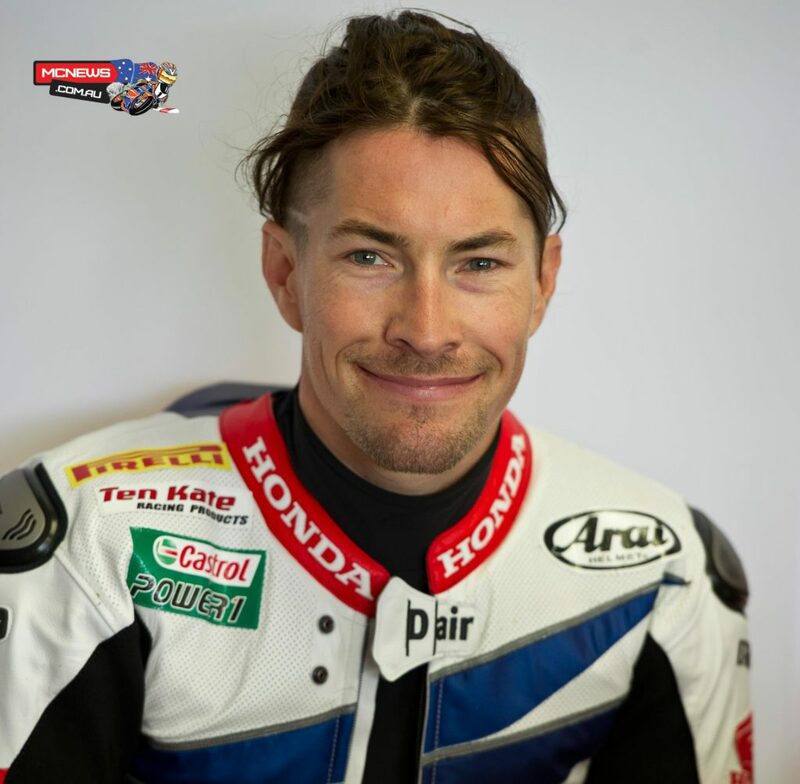 Former MotoGP World Champion and current World Superbike front-runner Nicky Hayden will replace injured Jack Miller in the Team Estrella Galicia 0,0 Marc VDS squad for this weekend’s Grand Prix of Aragon in Spain. Hayden will ride Miller’s Honda RC213V machine in this weekend’s 23-lap MotoGP encounter at the 5.1km Motorland Aragon track, which hosts round 14 of the World Championship. Jack Miller is unfit to participate in this weekend’s action while he continues to recuperate from fractures in his right hand, which was an injury he first picked up in a high speed fall during the Warm-up session at the Red Bull Ring in Austria in mid-August. 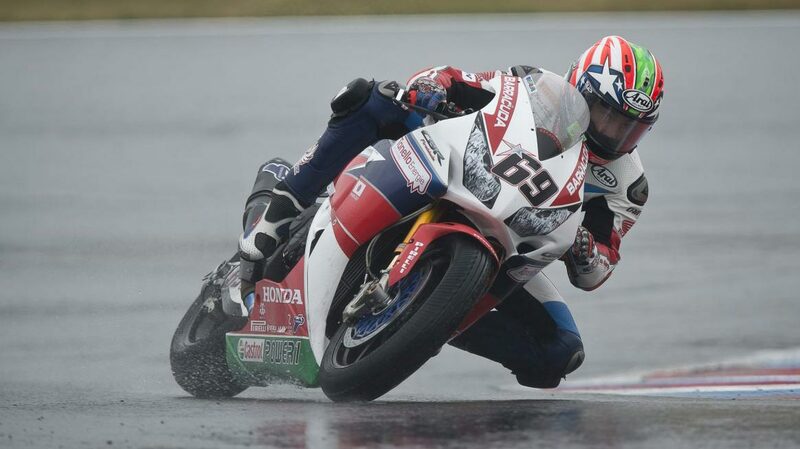 Miller bravely raced to a 16th place finish in Silverstone’s British Grand Prix and then attempted similar heroics at the Misano World Circuit Marco Simoncelli last time out. Miller courageously rode in practice and qualifying in San Marino but the constant pain meant he withdrew ahead of the race. Additional medical checks carried out immediately after the San Marino race revealed Miller has been riding with two fractures in his right hand. The constant stress on the hand while riding has slowed the healing process and Miller, in consultation with HRC and the team has decided the most appropriate course of action is to miss this weekend’s Motorland Aragon encounter. It is hoped the opportunity to take a lengthy period of rest and recuperation will give the 21-year-old the best chance possible of being fit to commence the gruelling flyaway triple-header which starts in Japan next month before moving to Sepang in Malaysia and of course Phillip Island. Hayden brings a wealth of experience to Team Estrella Galicia 0,0 Marc VDS for this weekend’s race, which includes a podium in the inaugural Motorland Aragon race back in 2010. 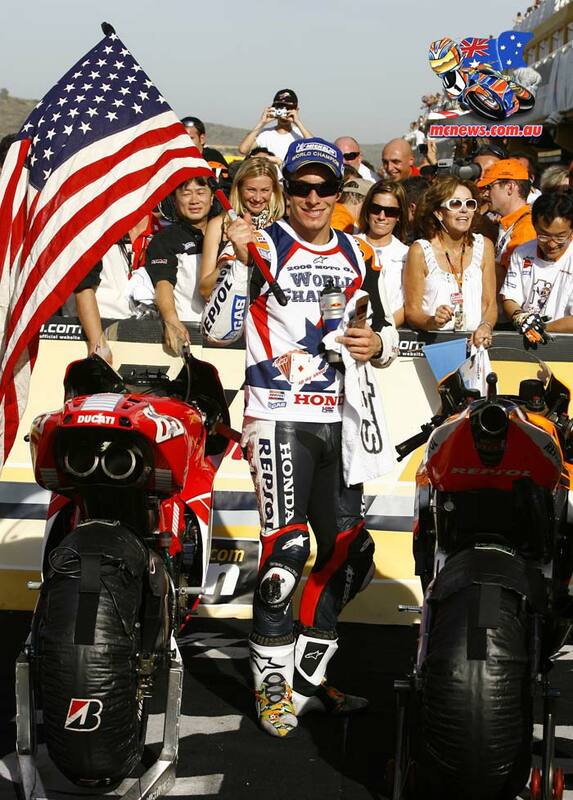 The popular American started 216 races between 2003 and 2015 and claimed three victories and 25 other podium finishes. The highlight of the 35-year-old’s career was undoubtedly his World Championship success in 2006 when he defeated Valentino Rossi in a nail-biting final round decider in Valencia. Tito Rabat will certainly be hoping to benefit from Hayden’s vast knowledge at a track where he has enjoyed tremendous success in the past. The Spaniard hasn’t finished lower than second in the last three Moto2 races at Motorland Aragon, including a victory last year, and he is fully focused and determined to bounce back from a difficult race in San Marino.